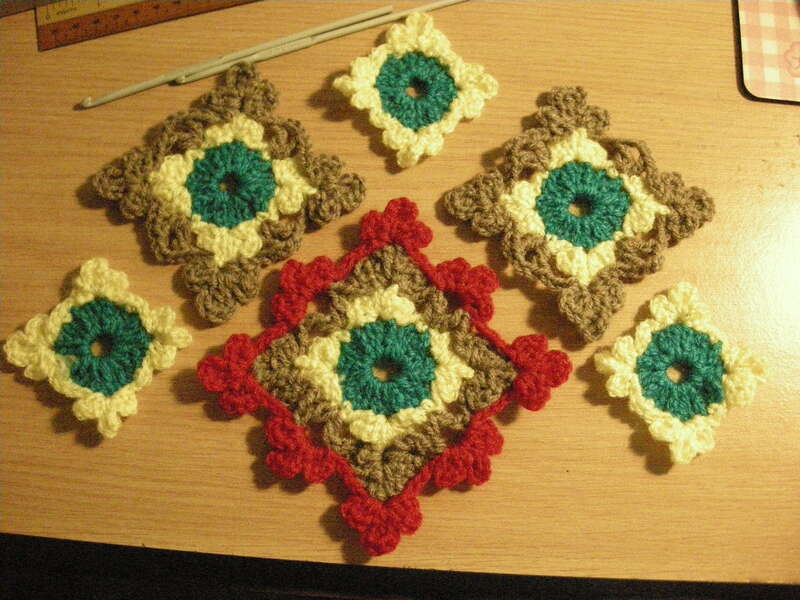 I mentioned before I’m doing a crochet project on an afghan with autumn patterns. Just want to share my progress so far. The various stages of blocks to be assembled. 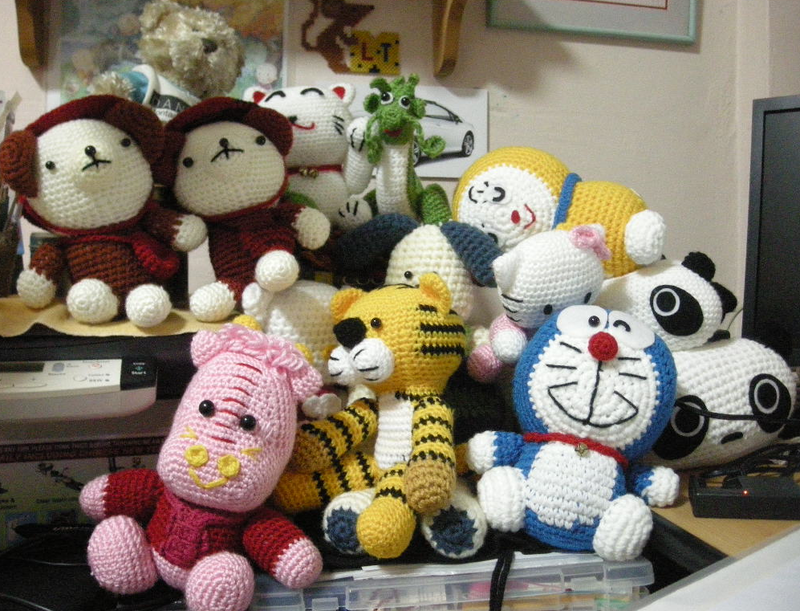 The finished blocks and crocheted with the others. 7 by 4 rows assembled. Currently, I have finished up till 7 by 6 blocks. Still have 3 more rows of 7 to go. Keep it up!